Kamini bhog rice is the medium grain glutinous sundried [Atap] rice. Due to the special aroma of Kamini bhog atap, the rice flakes [chira] of this rice is highly favourful and after cooking the grains remained moist, tender and produce one very aromatic dish. Rice flakes are prepared from the kamini bhog paddy therefore is extensively used in all rituals all over Bengal, semi-urban and even urban areas throughout the year. The preparations made from it are not only easy to make but they can be made in a short notice as well. It can be fried with spices and chillies to make into a hot and tasty food item or can be taken as a nutritious drink by mixing it in milk and curd. Since it is made from paddy, it is easily digestible. In some recipes it is used to increase the aroma of the traditional Bengali curries and also the gravies are thickened with the help of it. The process of extracting the rice flakes is very well established and simple. Paddy is cleaned and graded to remove impurities and then it is soaked in hot water for about 45 minutes. 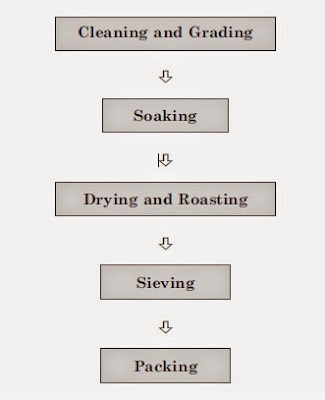 Then it is dried and roasted. Subsequently, it is taken to mill for processing and flakes are passed through sieves to separate bran and broken flakes and to obtain flakes of fairly even size. Wash and clean the flattened rice [chira চিড়া] and drain all the water, mix semolina, flour, salt with it and add hot water slowly to make a tight dough. Cover and keep aside. In the meantime mix shreded coconut, jaggery, khoa, dried fruits, cardamom in a bowl to make the filling. Take a pan, heat the coconut mixture on low fire and start mixing until it mix well and came out easily on the ladle. Take out in a bowl and set aside for cooling it down completely. To make the dumplings; make small balls from the dough, press a little in the middle with the thumb and fill a small quantity of the mixture in it so that it can be covered well with the dough. Give your desired shape of dumpling. Heat oil/ghee in a pan and deep fry the ready dumplings until there appears a slight change in its color. 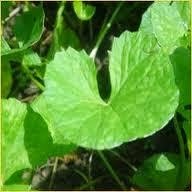 It can be steamed on double-boiler or it can be cooked in the microwave oven for 2 minutes on high micro. It can be served fried, steamed or soaked in sweetened milk liquid as well. In our family we like to eat the traditional chirer puli in the breakfast after soaking in the sweetened milk for the whole night. 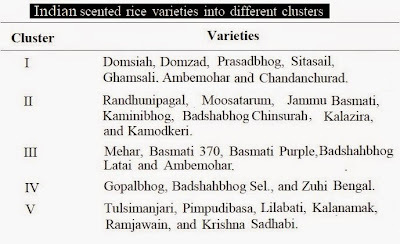 Although aromatic rices which are popular in the world market are long-grained, majority of the Indian indigenous aromatic rices are small and medium-grained. A large number of aromatic rices have already been lost and many are at the verge of extinction. It is truer for the small and medium-grained aromatic rices which are mostly cultivated for home consumption than the long-grained Basmati types which form the bulk of rice export. Some of the small and medium-grained aromatic rices possess excellent aroma and other quality traits like kernel elongation after cooking, taste etc. Different types of rice can be classified as aromatic rice sometimes known as "scented rice". Due to the special aroma, taste, and flavor, aromatic rice is highly flavoured. Aromatic rices constitute a small but an important sub-group of rices, which are considered best in quality and is constantly becoming more popular worldwide. Unfortunately most of the information on this group of rice is scattered widely in literature. Most of the trade in aromatic rice is from India, Pakistan [basmati type] and Thailand [jasmine rice]. Other important aromatic varieties in the world market are Khao Dawk Mali 105, Siamati [Thailand], Bahra [Afganistan], Sadri [Iran], Della, Texamati and Kasmati [USA]. Aval Nanachathu of Kerala: Beaten rice is mixed with milk, sugar, ground coconut and banana pieces. Peanuts or cashews may be used. Aval Velayichathu of Kerala: Beaten rice fried in ghee and mixed with jaggery, dal, cahews, peanuts and ground coconut. Dahi Chiuraa of Nepal: Beaten rice mixed with ripe banana, yogurt, and sugar. Although an "anytime" snack it is also traditionally eaten by farmers during the rice plantation season in Nepal. 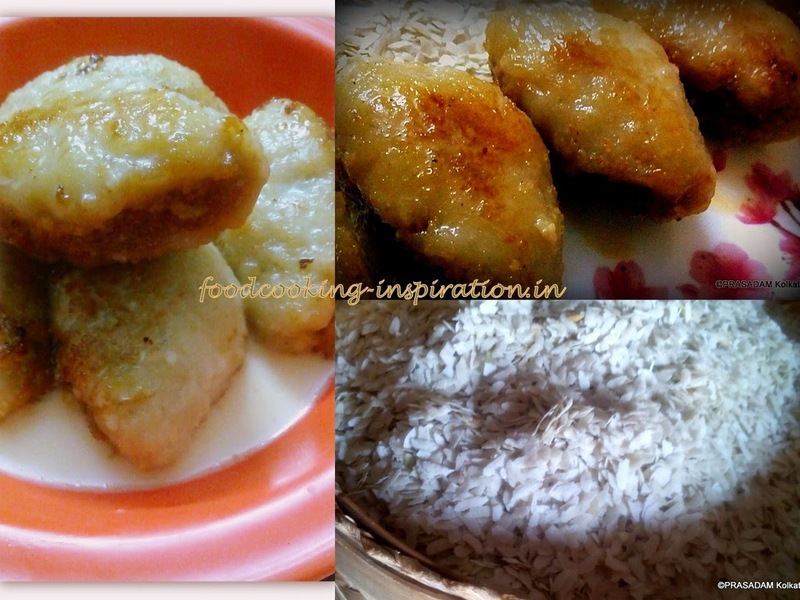 Dhau Baji of Newar: Beaten rice is dry roasted in a pan, then mixed with yogurt and sugar. Chirer pulao of Bengal: A snack prepared by immersing the rice flakes in cold water, drying them, and then preparing pilaf-style with nuts, raisins, black pepper, green chillies, and salt and sugar to taste. This is very popular as a breakfast or evening dish in families, and may not be available in any stores or restaurants. Chire bheja: Some flakes are immersed in a bowl of water, flavoured with lime juice, salt, sugar, and a little black pepper. Chuda kadali chakata of Odisha: Washed beaten rice is mixed with milk , mashed ripe bananas, sugar or jaggery, very traditional and authentic breakfast meal eaten by all Odias. Beaten rice with curd: Beaten rice is soaked in water and then sieved. Curd is added with table salt, and eaten with mango or lemon pickle. Dadpe Pohe: Thin or medium sized beaten rice is mixed with fresh coconut, grated green mangos, chili powder, and coriander. Then, it is seasoned with salt and a fried mixture of peanut oil, mustard seeds, turmeric, and finely chopped onions. Egg Pulau of Nepal: Spicy omelette preparation is whisked with raw and dry flattened rice and cooked in a pan similar to the way an omelette is cooked. Then the almost cooked egg pulau is mashed and left to cook covered until it turns red in color. Ful or egg Chiura from Nepal: Common in Kathmandu households, flattened rice is fried in oil in a deep pan and salt is added. When the flattened rice turns golden/red egg is poached on top of it and covered with the rice until it cooks.